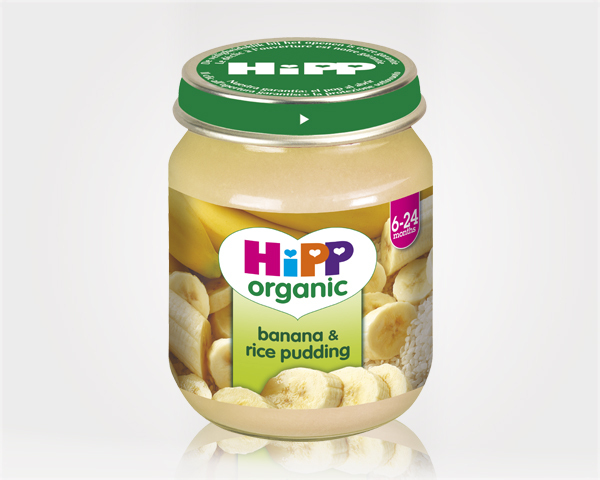 Catering to the quality conscious mom, Rialto imports HiPP Organic Baby Food. Providing wholesome, nourishing organic ingredients, HiPP fruits and vegetables are harvested naturally and then gently steamed to protect their nutrients. Also included in the range is milk formulas and a delicious variety of solid baby food.